Oh well, actually it's more like a birthday beauty wishlist, well 22 products i want to get the most on my birthday (which mostly are makeup or brushes hahaha). And yes, to keep me on track of what i want the most and not buying some other products that i want less then ended up regretting it. Hahaha. Before we start i just want to tell you that; October 5th it's a special day, it's my birthday, tadaaaaaa~ (read this in Rapunzel's tone). Well, i always thought birthday is an important day where i can celebrate and get all the attention, plus get lots of present! I love present seriously. I think birthday is important because it's the day that you were born into this world, when God sent you to see this world, living in this world, ugh, the day full of joy and happiness i guess. Idk, i cant really say it, but i do feel grateful i can be alive (even sometimes im being ungrateful and wishing death). Oh and well, who could resist a nice birthday present? So it's important hahhaha. 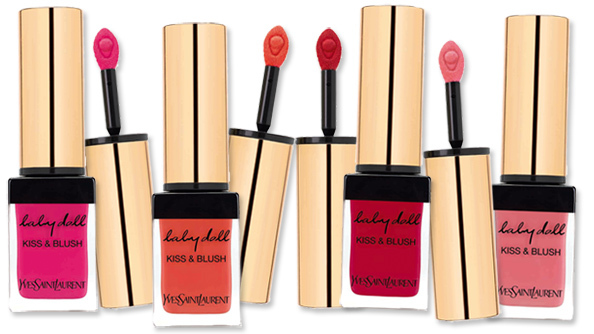 Okay, enough with my blahblahblah, now lets move to my makeup wishlist! Well the order is random (but i'll give clue which items are my most wanted) and i will mention the store which provide the best price that i know hahaha, so here are my 22 beauty products wishlist! 2. 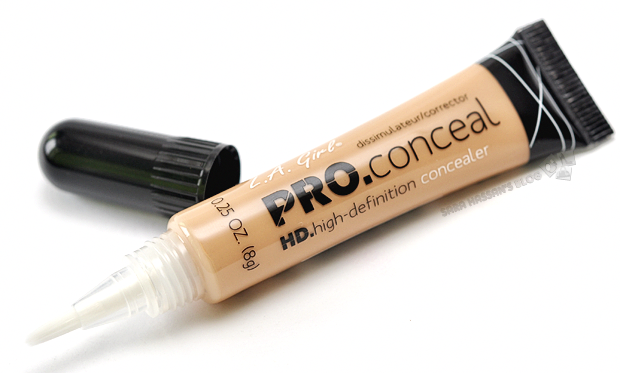 LA Girl Pro Conceal HD - espresso/toast and classic ivory/creamy beige. Get it on IG @preorderbymimo IDR 70k each. 4. *****Ben Nye Banana Luxury Powder 1.5oz. Get it on IG @preorderbymimo IDR 265k each. 5. Real Techniques Duo Fiber Collection. Get it on IG @preorderbymimo IDR 285k or get it on Zalora.co.id for IDR 300k (if you have welcome voucher IDR 75k by subscribing their newsletter, ordering in zalora gonna be much cheaper). Or on chic-princessa.com for IDR 259k. 6. Real Techniques Starter Set (same as number 5, you can get it on IG @lumiere_corner for IDR 265k, or can get cheaper prize at zalora if you have IDR 75k voucher). 7. Elf Studio Lip Exfoliator. Get it on IG @preorderbymimo IDR 70k each. 10. 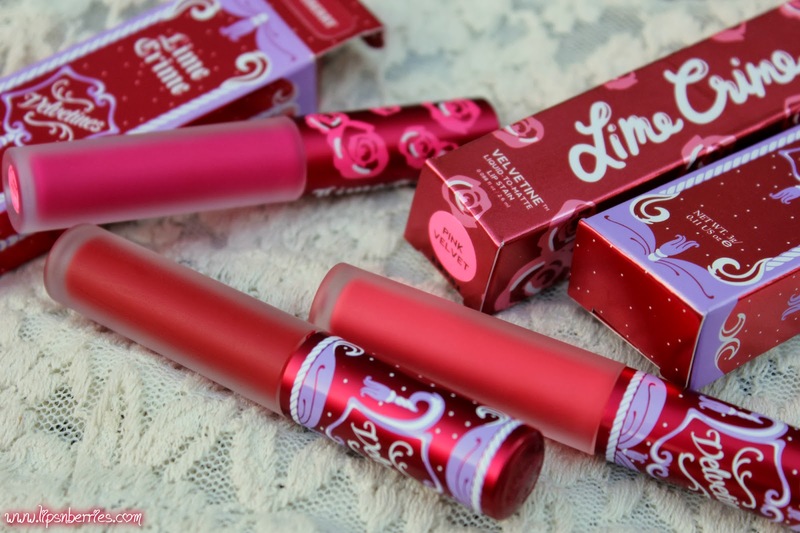 *****Lime Crime Velvetines - Salem, *Wicked, *Red Velvet, Pink Velvet and *Black Velvet. They're actually kinda limited in Indonesia seller, but you can check it on IG @joancorner for IDR 300k each. 11. 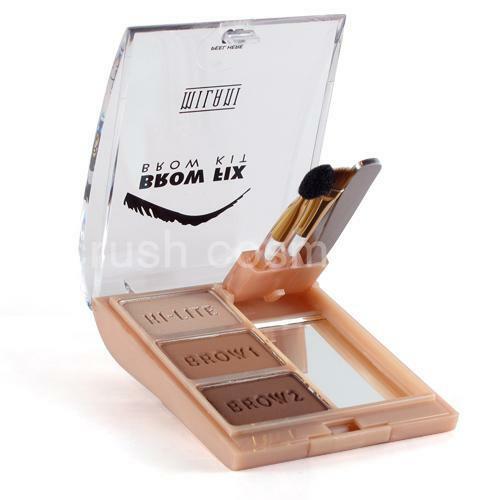 Viva Queen Make up Kit - Romantic and Fantasia.You can get it on www.vivacosmetic.com for IDR 120k each. 12. *****Lime Crime Chinadoll Fantasy Palette. You can get it on www.zalora.co.id for IDR 420k. 14. *****Sugarpill - 4 colors Burning Heart. Get it on Luxola.com for IDR 480k. 15. EM Chiaroscuro - Fair or Light. You can get it on IG @joancorner for IDR 380k. 16. *****Anastasia Beverly Hills - Maya Mia Palette. You can get it on IG @preorderbymimo for IDR 390k. 17. 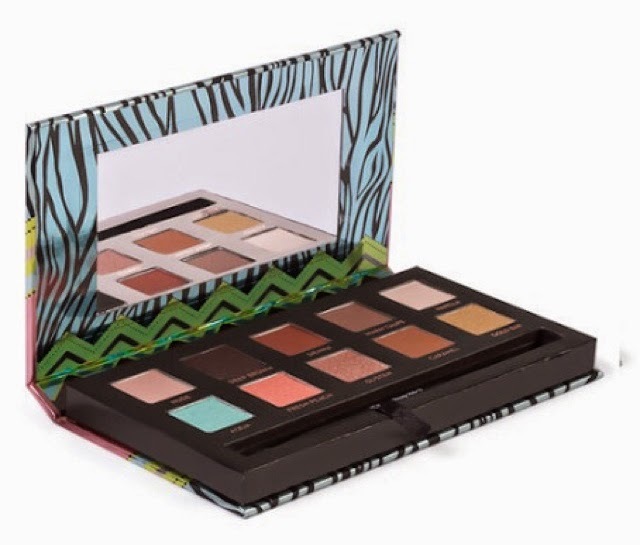 *****Anastasia Beverly Hills - Bold and Beautiful Kit. Get it on IG @joancorner for IDR 388k. 18. The Balm Voyage. Get it on IG @preorderbymimo for IDR 420k. 20. Queen Helene Mint Julep Masque. Get it on IG @preorderbymimo for IDR 170k 8oz or IDR 75k 2oz. 21. 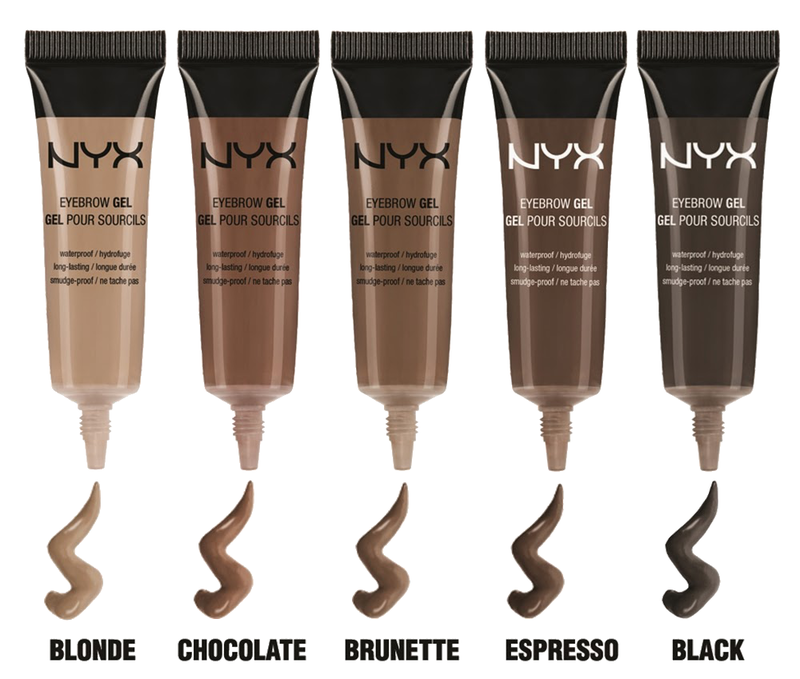 *****NYX - Jumbo Eye Pencil Collection. Get it on chic-princessa.com for IDR 282k. 22. NYX Matte Lipstick - Alabama, Bloody Mary, Eden, Siren, Temptress, Couture. Get it on chic-princessa.com for IDR 85k each. ***** - indicates that i really want that item, SO MUCH. Hehehe, thanks for stopping by!